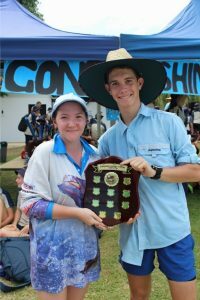 Congratulations to Pastoral House McAuley for winning the 2018 Inter-house Swimming Carnival. 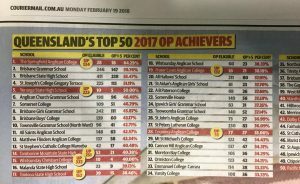 St Stephen’s Catholic College – Makes TOP 50! 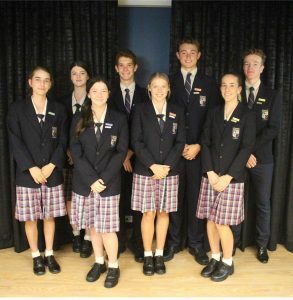 Congratulations to the St Stephen’s Catholic College community for outstanding 2017 OP results. St Stephen’s is ranked 13th in the state and is the top performing school in the region.